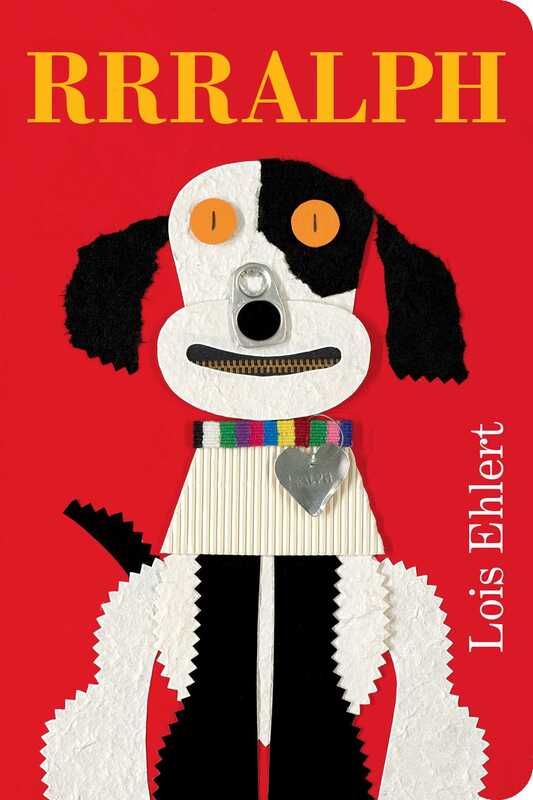 Lois Ehlert’s classic story about a very special talking dog named Rrralph is now available as a Classic Board Book! 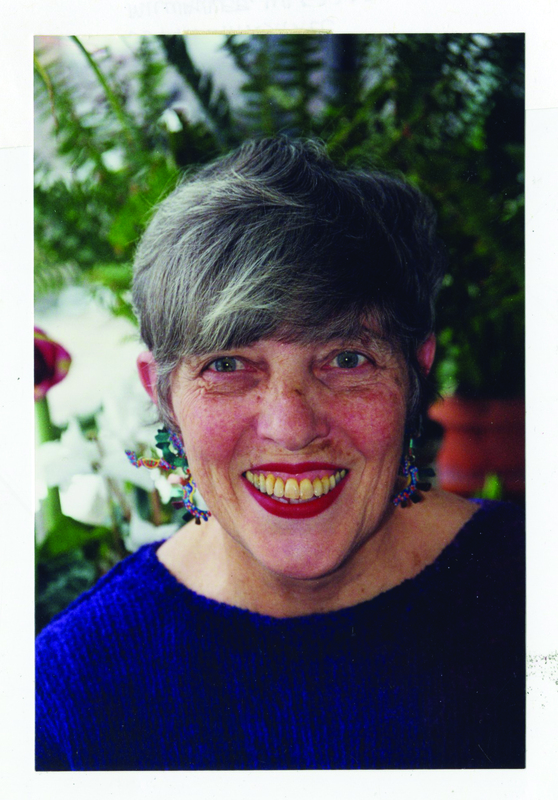 Featuring Lois Ehlert’s signature bold and playful collage illustrations and funny call-and-response text, RRRalph is sure to get little ones laughing (and talking to their dogs!). This book is now available as a Classic Board Book, perfect for the youngest of readers.